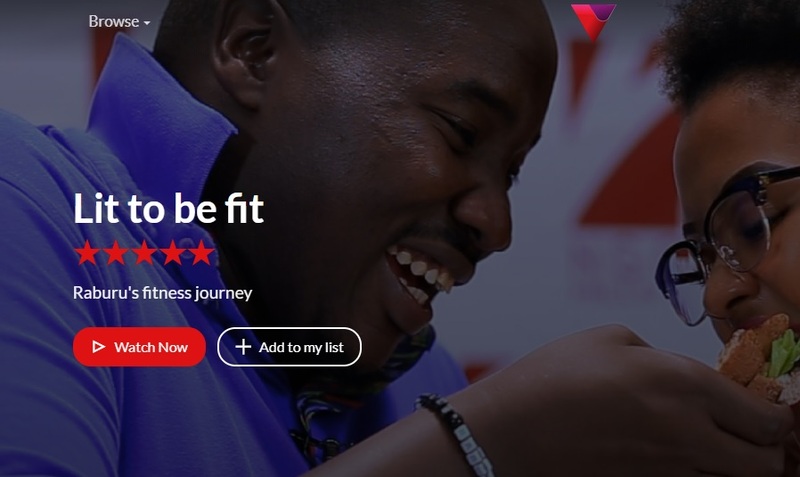 Kenyan startup Veva is aiming to help African filmmakers earn more revenues via its video-on-demand (VoD) platform that offers a better share of profits and focuses on local content. It might sound like Veva, which was formed in late 2017 and launched its platform formally in November of last year, is going up against the likes of YouTube and Netflix, and that’s because it is. The startup believes African filmmakers are essentially locked out of platforms like Netflix, and don’t earn enough revenues from YouTube, while such platforms don’t offer enough African content anyway. Veva looks to solve all these problems, and help filmmakers drive deeper viewer engagement with its analytics tool. “African filmmakers have limited ways of making money from their content. TV stations have a limited time of 24 hours, so most filmmakers miss out on this opportunity. If the content does not make it onto the few TV stations, they have no option but to either give it for free on platforms like YouTube, which are hard to monetise, or just keep it on their hard disks,” founder Gathukia Mwangi, co founder and chief executive officer (CEO) told Disrupt Africa. Self-funded until now, Veva is in talks with investors about securing additional finance to build on positive initial uptake. The site has over 10,000 page views so far, and 10 artists have signed up. “We are at this point concentrating on signing filmmakers so that we can pursue the subscribers. We are happy because the filmmakers get the concept,” Mwangi said. The benefit for filmmakers that do take the leap of showcasing their content on Veva is the revenue share package, which is better than international competitors. “We are committed to giving back more than 60 per cent of our revenue back to the filmmakers so that they are able to better tell African stories and grow the film industry,” said Mwangi. Veva’s revenues come from its subscribers. The startup is currently only operating in Kenya, but hopes to expand to other East African countries in the coming months.